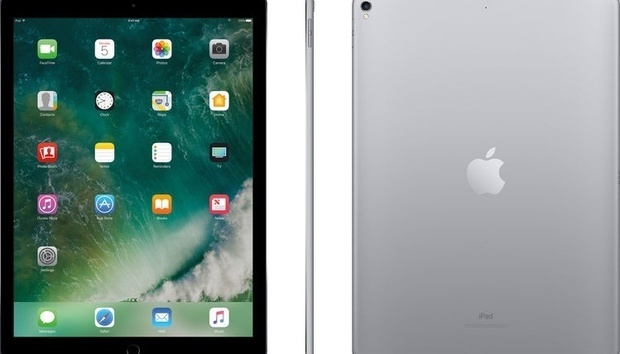 If that kind of quality sounds impressive but you’d like to have an even larger screen, B&H is currently offering the 2017 12.9-inch Wi-Fi-only 256GB iPad Pro model in space gray for $829, which is a fairly impressive $120 off of Apple’s asking price. For the most part, it’s safe to consider the 12.9-inch model the same great product in a bigger package, and the larger display makes it especially appealing for designers. Going bigger also nets you an onscreen keyboard that’s more comfortable to use than the version you’ll find on the comparatively cramped 10.5-inch unit. The large display and the roomy storage makes it one of the most robust iPad Pro units currently on offer, and at the moment, it’s significantly less expensive than at B&H’s competitors.